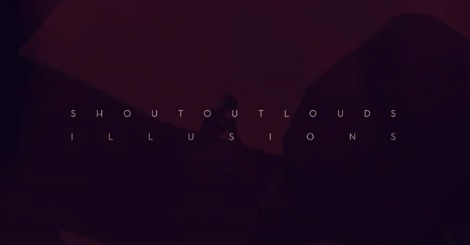 “Illusions”by Shout Out Louds, the latest track from the new record Optica. Its impossible not to at least tap your foot to this. 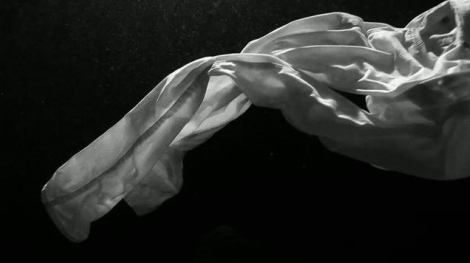 “Walking In Your Footsteps” from Swedish pop maestros Shout Out Louds, from their soon-to-be-released new record, Optica (Merge). 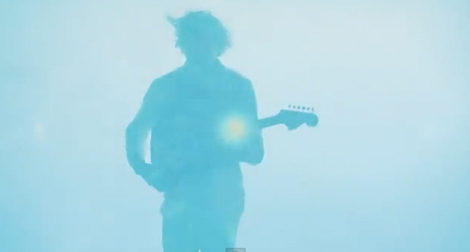 “Blue Ice” by Shout Out Louds, from the forthcoming album Optica due for release in February 2013. Anyone think this sounds like that National? “Show Me Something New” by Shout Out Louds. Created by new dad and bass player Ted Malmros. What: Since seeing their video for Fall Hard a little while ago, Ive been happy to put this band back on my shortlist of great Swedish bands. In celebration of the February 23 release of their upcoming album, Work on Merge Records, Shout Out Louds have offered up a remix of that song in said video, done by Cambridge, MAs electronic-pop sensation Passion Pit. Pop gets blissed out with synths, I dig it. Song: Fall Hard (Passion Pit remix).